Wellington On-Call is the day-to-day, on-call electrical, teledata, and specialized construction and maintenance group for select commercial and retail clients. Instead of carrying the burden of funding, staffing, and managing in-house electrical maintenance departments, these customers turn to Wellington to provide industry-leading, diversified electrical maintenance and construction services 24 hours a day, 7 days a week. 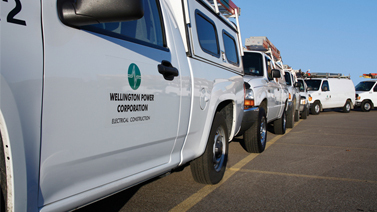 An annual service contract with Wellington On-Call is more cost-effective than operating an internal maintenance department and also provides greater expertise, access to more resources, and better quality work. Whether the need involves electrical, teledata, or specialized systems, Wellington On-Call brings broad expertise and industry standards adherence to every assignment. Giant Eagle, Inc. is a large regional grocery chain with 200 corporate and franchised stores throughout western Pennsylvania, Ohio, West Virginia, and Maryland. Wellington On-Call has provided electrical, teledata, and specialized maintenance and construction services to this successful company’s many locations for over 25 years. 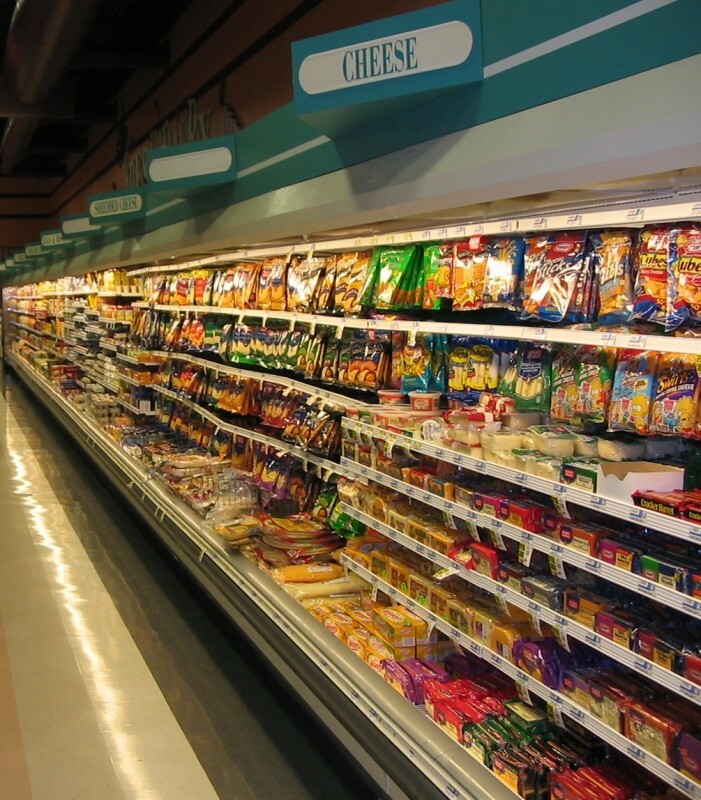 Giant Eagle has repeatedly renewed its service contract with Wellington to ensure the quality service required to meet its demanding retail maintenance needs.